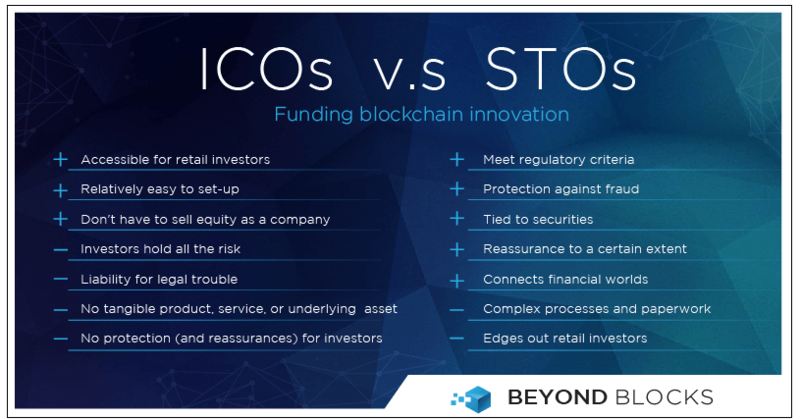 An exceptionally low success rate and a substantially high risk of scams are already making the much-hyped ICOs obsolete. And now, according to a Nov. 12, report from Beyond Blocks, there might be a better, faster, and more secure way of funding blockchain projects. The initial excitement over ICOs, with their ability to garner multi-million dollar investments and virtually no taxation or regulation, seems to have faded as rapidly as it has started. And while much of its popularity was killed by government regulation, and sometimes even outright bans, the meager success rate, and the scamming issues also attributed to the negative sentiment towards ICOs.